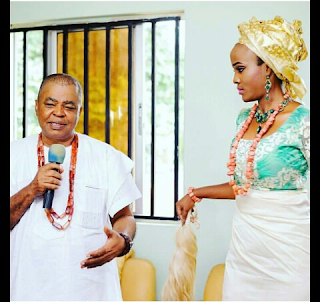 CHECHESMITHNATION : MBGN 2015, Miss Unoaku Anyadike Receives Chieftaincy Title In Anambra ! 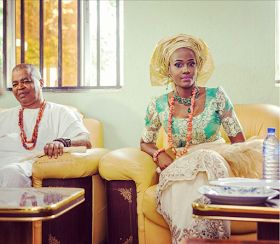 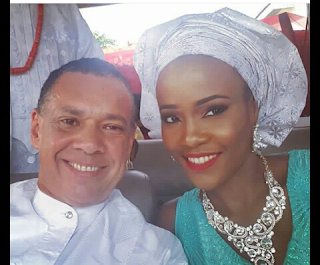 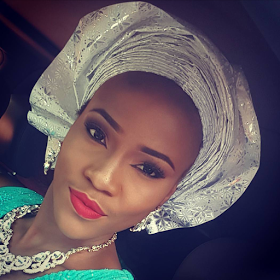 MBGN 2015, Miss Unoaku Anyadike Receives Chieftaincy Title In Anambra ! 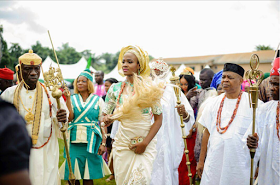 Unoaku Anyadike, was yesterday given the Chieftaincy title of Ugomma 1 of Ekwulobia in Anambra state by His Royal Highness, Igwe Emmanuel Oyeneke Ezeejiofor 11 of Ekwulobia.